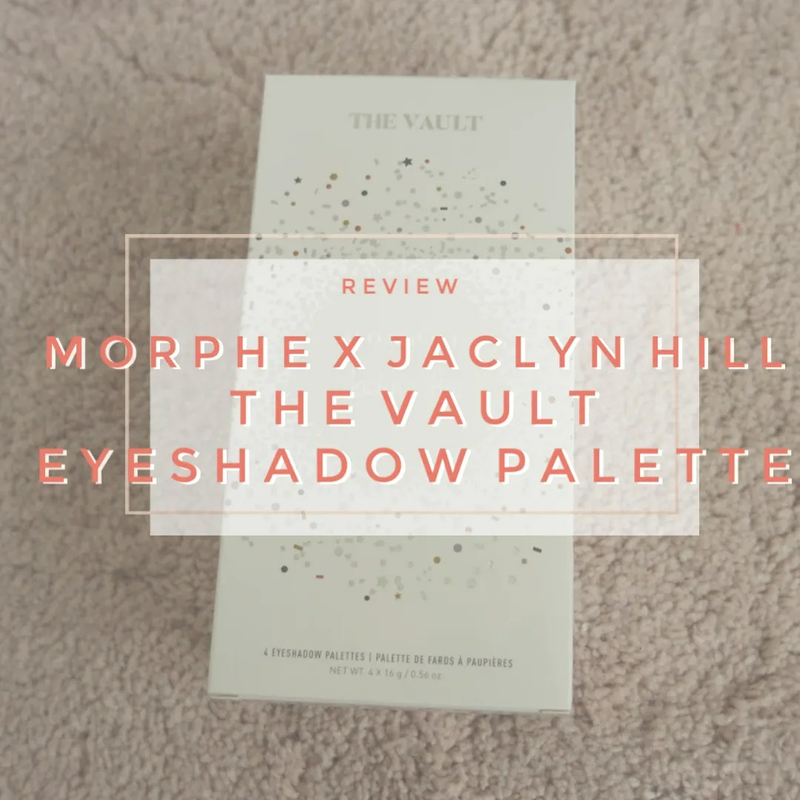 When Morphe and Jaclyn Hill announced a new collaboration last summer, the online makeup world was very excited. Then the first reviews started coming in and the product was pulled and ‘updated’. Regardless of what actually happened between the announcement and the final release of this palette collection, all I knew was that this was the first ever Morphe release that had me excited. 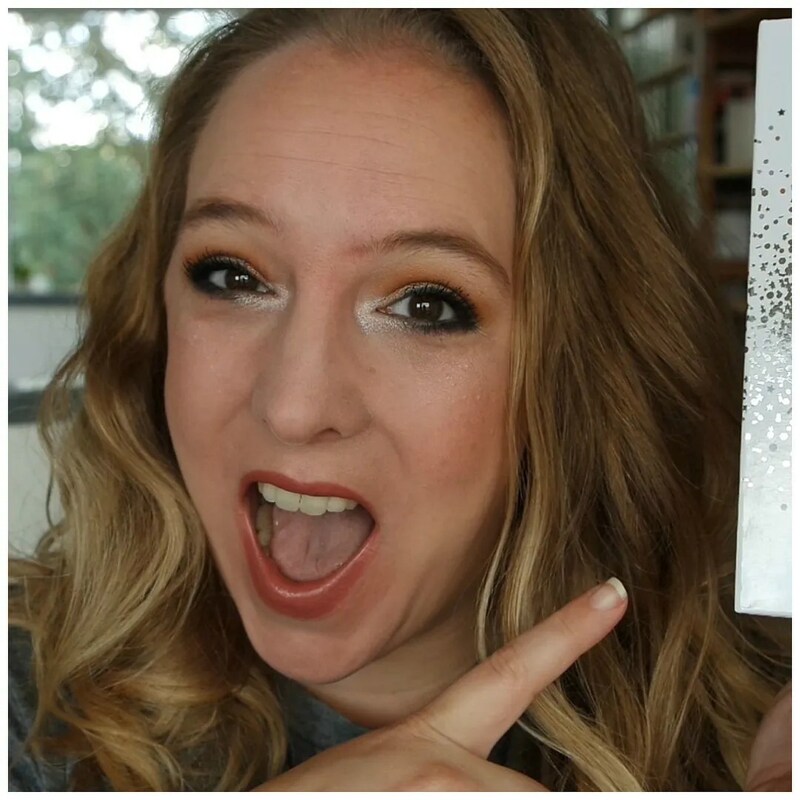 Excited enough to not believe the mostly negative hype, so I bit the bullet and bought the palettes to see what I’d think.